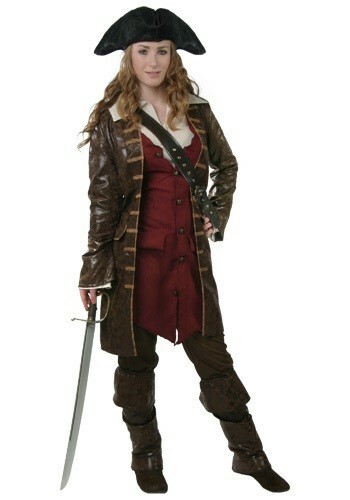 When you're a pirate, you don't have to follow the rules set before you. No, you make your own rules. 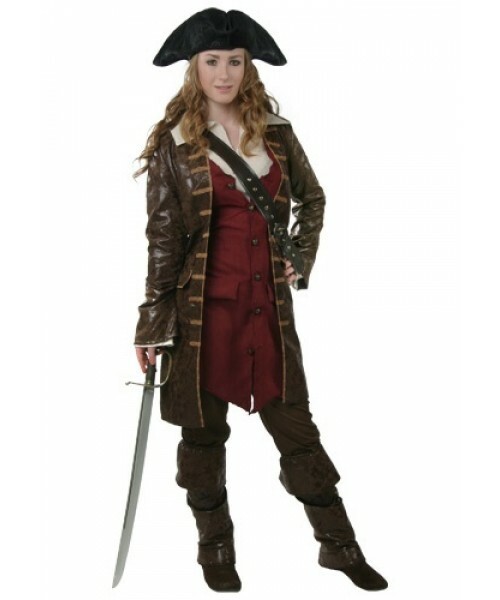 That's why you'll feel so free in our Plus Size Womens Caribbean Pirate Costume!